Specialising in quality decks, Al fresco area, Gazebo, Decking or Patio, Carport, Pergola, Sun room, Small extension, Veranda across the Central Coast, NSW. 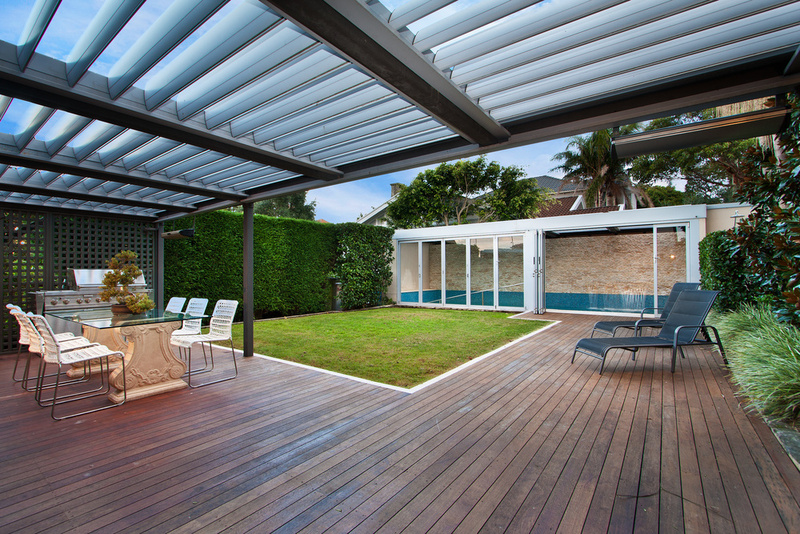 Timber decks and pergolas are summer essentials along the Australian coast line. We can instantly design and build the perfect deck or pergola to transform your outdoor entertaining space. Like all of our services we are committed to getting you the best price using only high quality materials and workmanship to stay within your budget. We will prepare and lodge all necessary applications working closely with council and/or private certifiers. We can paint or stain deck or pergola to match existing surfaces to complement your existing home. Once your design has been finalised, we’ll take control of arranging planning permits. This includes preparing and lodging all necessary applications working closely with council and/or private certifiers.